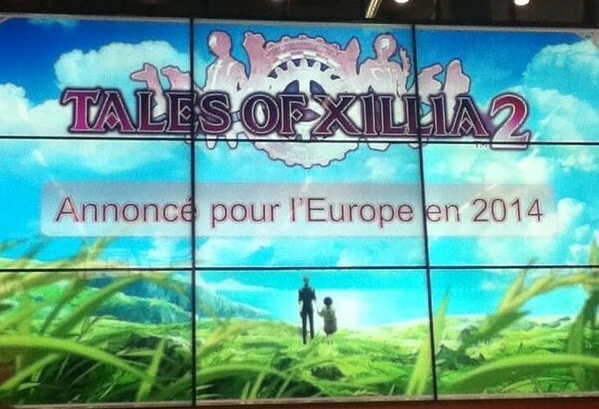 This just in from Japan Expo 2013 in Paris, France: Tales of Xillia 2 will be coming to both the US and Europe! It's currently the 3rd Tales stage with Hideo Baba at Japan Expo, and this has just been announced at the event. 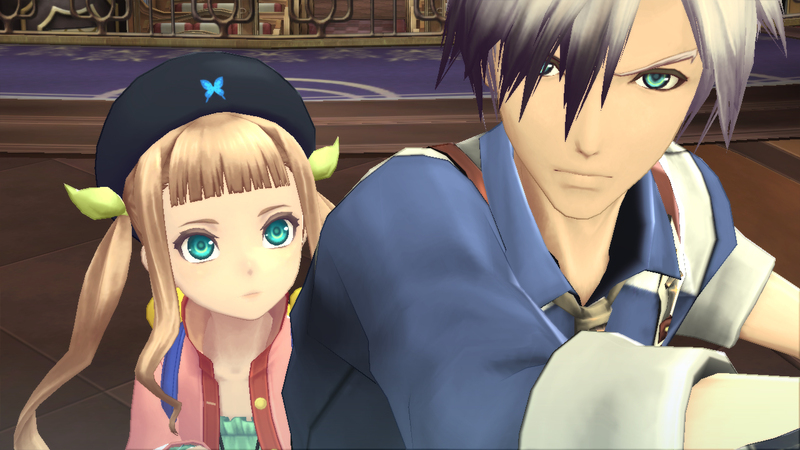 Tales of Xillia 2 is indeed getting localized, and it'll be making its way to both US and Europe this 2014. 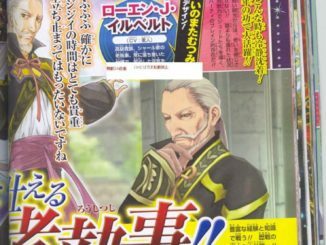 *Note: The image says Europe, but Baba-san also specifically mentioned that North America is also getting the game next year. 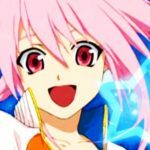 UPDATE (July 8, 2013 - 12:45am CEST): Max Ashton from YouTube has also uploaded a full video of the Tales of Stage Event on the 6th, which covers stuff about Xillia, Symphonia Chronicles and the reveal of Xillia 2. 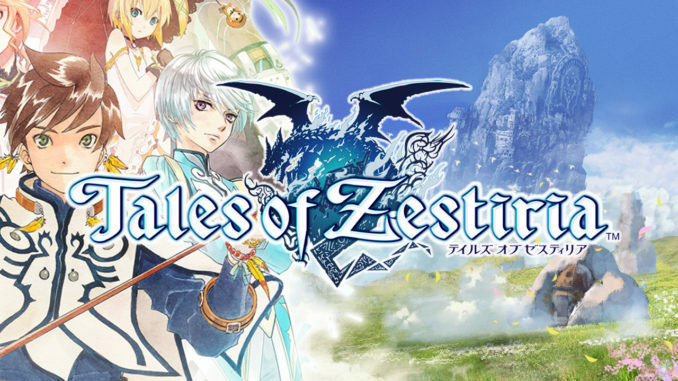 If you just want to see the Xillia 2 reveal, then skip on to 13:24. 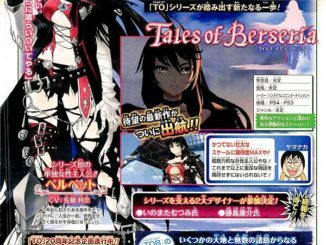 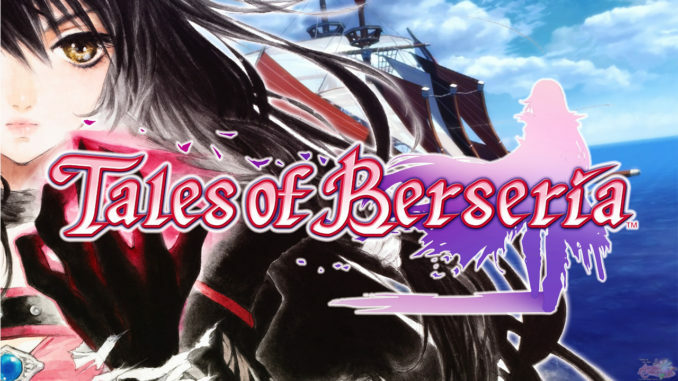 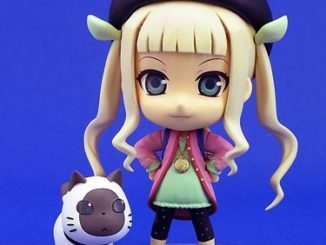 This news has also been made official at the Tales Series Facebook page.